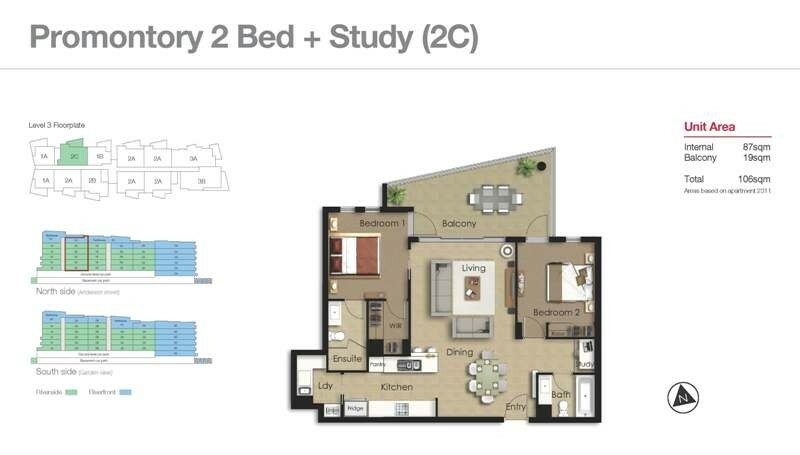 This modern 2 bedroom 2 bathroom un furnished apartment comes with 1 secure car park and is in one of the best Apartments Complexes in Kangaroo Point. Open plan living area with tiled floors opening up to a huge and"very useable" balcony with views of the Story Bridge. Fully ducted air-conditioning and access to ultra-fast Telstra Velocity broadband. The kitchen has ample storage and benchtops and is complemented by a built in microwave and dishwasher with a separate laundry. The 2 good sized bedrooms are designed to offer great air flow and privacy.